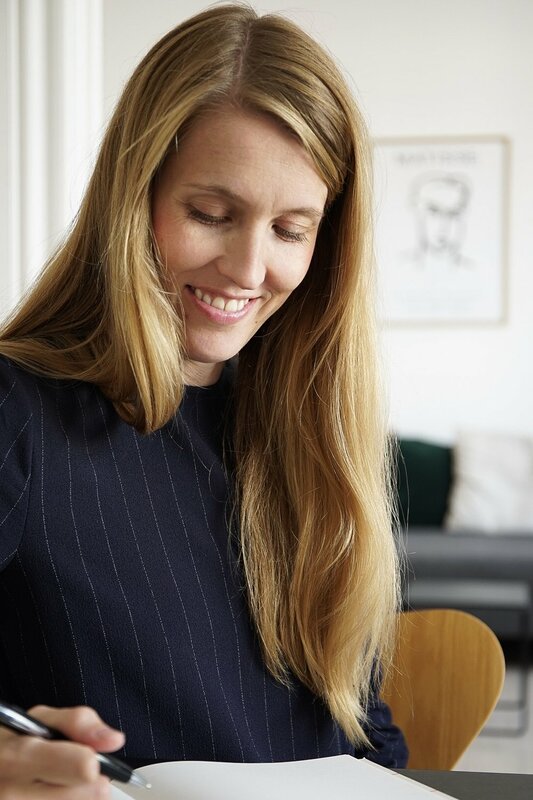 Pernille Baastrup is a Danish digital marketing and e-commerce professional. She is originally from Jutland, but is currently living in Copenhagen in the lovely area of Østerbro. 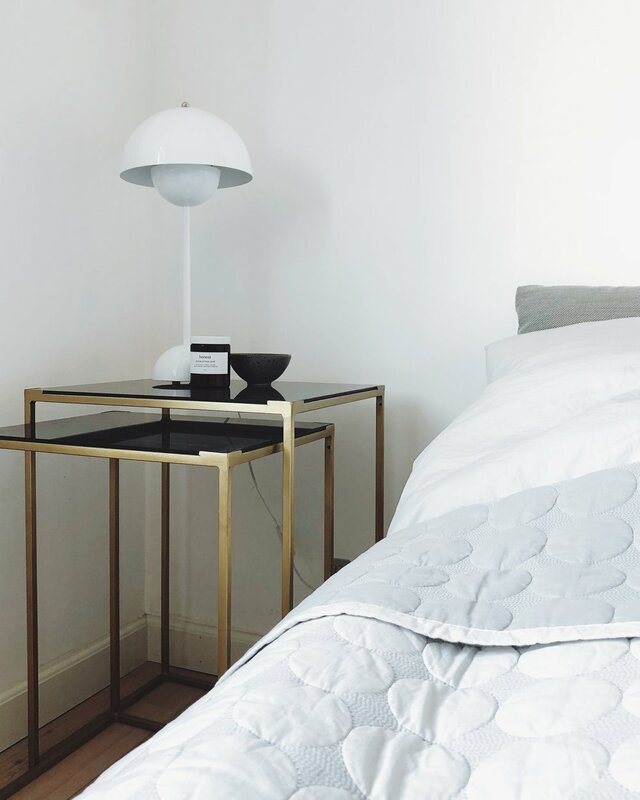 Her talent for interior design and decorating clearly shows off on her Instagram account, where she showcases her lovely 100sqm Scandinavian styled apartment, which is bright and airy, a necessity for Pernille when living in a busy city. When and how did you find your passion for interior? Where is your apartment located? My apartment is located in a quiet area of Copenhagen called Østerbro opposite of a park called Fælledparken. It’s only 10 minutes by bike to the city centre and 5 minutes to the vibrant Nørrebro with it’s cafés and bars. 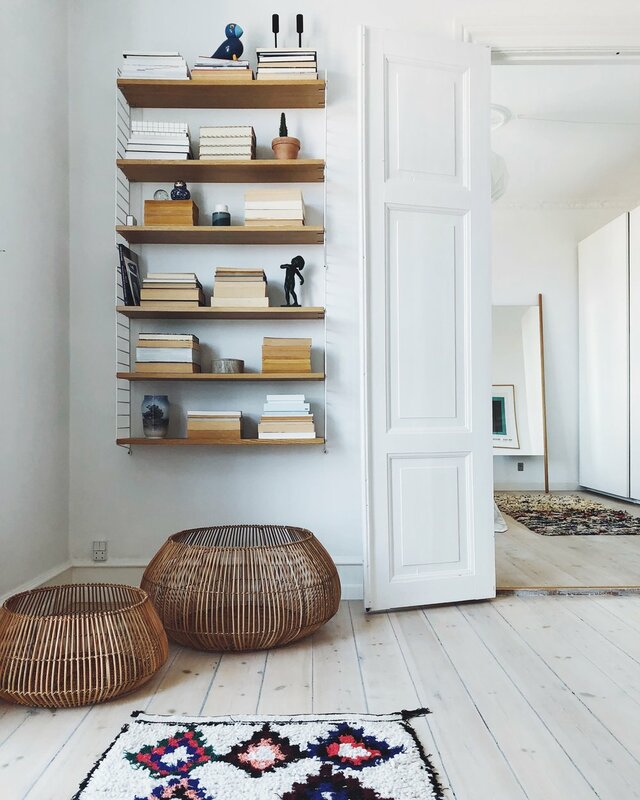 My home is defined by a minimalist Scandinavian style with a mix of new design and heirlooms from my grandparents. I treasure the white airy spaces. I once read an article with a woman that said that her white rooms gave her space to think and that is exactly how I feel in my apartment. My home is my private sanctuary and it is important for me that there is noting that disturbs my thoughts here. Every single item is here for a reason - either functional or personal. What are your best decoration tips? Keep it minimal, surround yourself with things that matter and dispose of everything you don’t need. Bring some colours in with fresh flowers. My favourite designer is the Danish Arne Jacobsen. I love his minimalist style, his angular forms and straight lines. But I also the find German Dieter Rams very interesting. His motto “Less is better” has probably become some kind of mantra for me which the poster in my living room daily remind me about. I love the work of Henry Matisse which probably is obvious when looking at the photos of my apartment. When I go to Paris I’m always visiting Galerie Maeght and I always end up buying a Matisse poster. I actually do a lot of shopping online. I’m away for work from 7 am to 5 pm every day so I don’t have that much time for shopping during the weekdays and in the weekends I prefer to spend time with my boyfriend, friends and family. But I really like a street called Jægersborggade at Nørrebro, which is filled with small designer shops. Where is your favourite Danish location? I love Copenhagen, but it so refreshing to go to my parent’s summer cottage at the North Sea. Out there the nature is much more rough and it is often pretty windy. I like to take long walks along the sea and get my thoughts cleared. It’s such a big contrast out there from Copenhagen where everyone is always in a hurry. Time stands in a way still and people are living the slow life. What are the best things about Denmark? It’s probably a boring answer but I’m so proud of the Danish welfare system that secure that every one can get an education, that we can get the right treatment if we become sick and the help we need when we grow old. Where are your local hangouts? I almost always go to Nørrebro where there are so many cosy cafés, restaurants and bars. I have a Bachelor degree in Danish language and literature so when it comes to books I’m very coloured by that. My favourite writer is Tove Ditlevsen and I love almost everything she wrote. Most of the subjects she addresses in her books and the way she writes is very easy to relate to. I also like much of the Danish literature written in the 1930s by for example Hans Kirk and Tom Kristensen. I think what interests me the most is how every three writers (like so many others) are trying to find their way in a new world.